Home Health Are You Aware Of Diabetes? Are You Aware Of Diabetes? 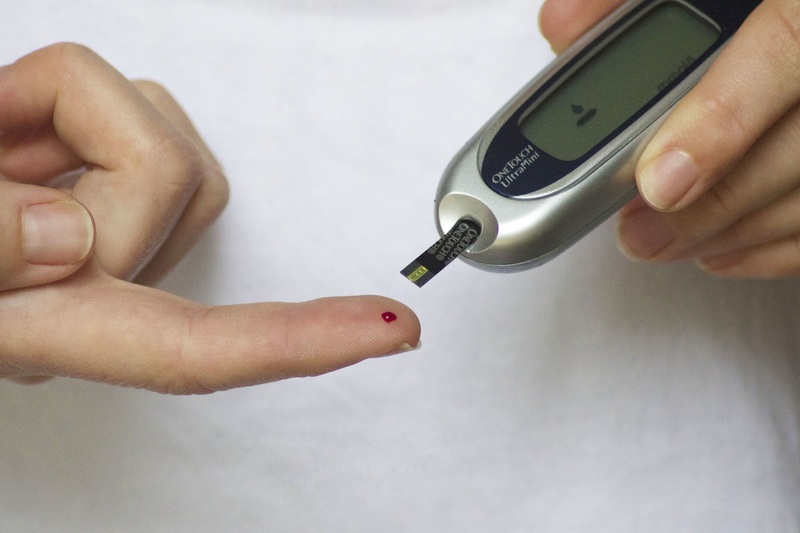 Diabetes is a common health problem that affects the younger generation as well as the elderly. The cause of diabetes is mainly related to a lack of insulin production that helps to control the amount of glucose in your blood. There is no known cure yet, but with your sugar level under control, you can live a normal life. There are remedies that help to control your blood sugar level but should in no way replace advice and treatment from a doctor. Managing diabetes in the elderly needs careful care, with changes in health status and advancing ages it can become harder to control. There are a few foods that can help in controlling your sugar levels but always consult a doctor before use in case of possible interactions. Fenugreek is a popular herb that is good for a few things but great in helping to control diabetes. It can help to better your glucose tolerance and help to lower down your sugar levels due to the hypoglycaemic activity. As fenugreek is very high in fibre, it slows down the absorption of sugars. Exercise is good for all ages but more important when you are living with any type of diabetes. Being physically active does play a role in sugar utilisation and helps to lower your levels. Breaking exercise down into 10-minute sessions for the elderly works as long as there is some existing physicals exercise in their daily routine. An annoying side effect of diabetes in the elderly is dry, itchy skin. It can worsen if a lot of daily time is spent indoors and in the cold weather. This is caused by the high blood sugar; it lowers body fluid levels also nerve damage which can decrease sweating. Staying well hydrated and moisturising the skin can help the affects of dry, itchy skin. Having diabetes increases your risk for complications if you are to catch the flu. Stats show you are six times more likely to have serious complications if you are living with diabetes than someone who is not. Having the flu injection can help fight against getting the flu. You can talk to your local doctor about the flu injection. High glucose levels can damage your nerves, especially in your feet, reducing the blood flow. Cuts and abrasions or abnormal lumps can lead to serious infections if they are left untreated. Make sure your feet are regularly checked by a doctor as well to make sure there are no signs of circulation complications or infections. The doctors and diabetes team are only part of your care routine so it’s important that you as well help to look after yourself and care for your diabetes, doing everything you should. Make exercise and a good diet part of your care as well as maintaining a good weight. Keep regular checks of your sugar levels and follow all instructions you are given by your health care provider will help you to live a happy, sustainable life without diabetes getting in the way.